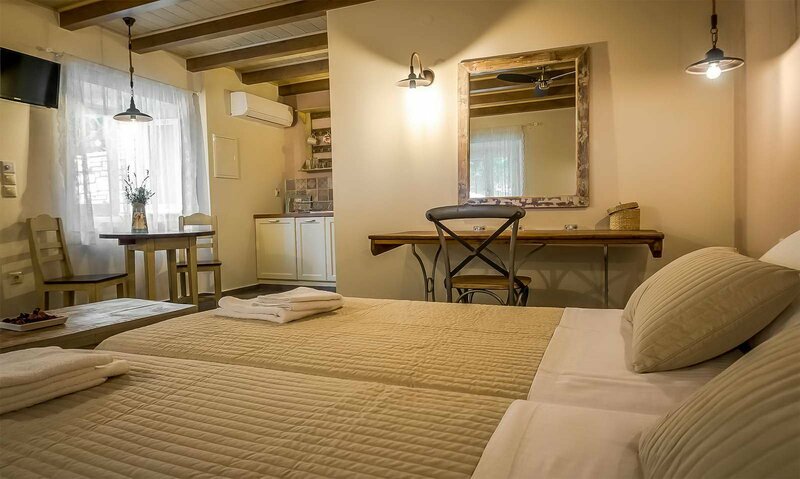 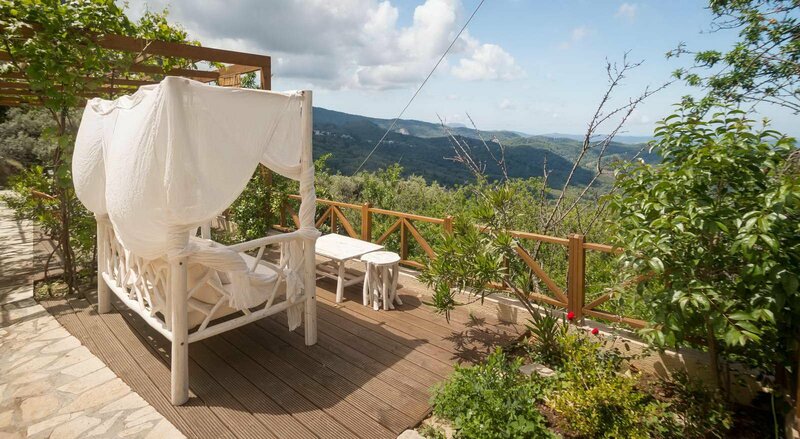 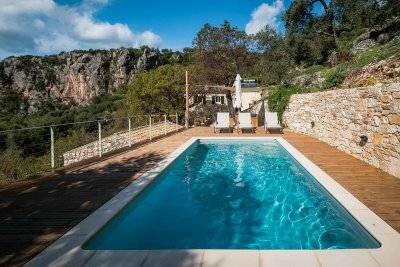 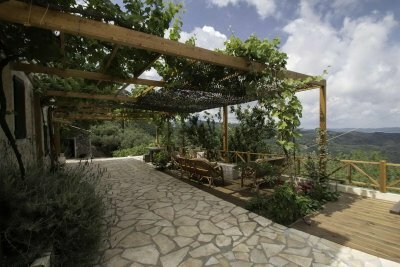 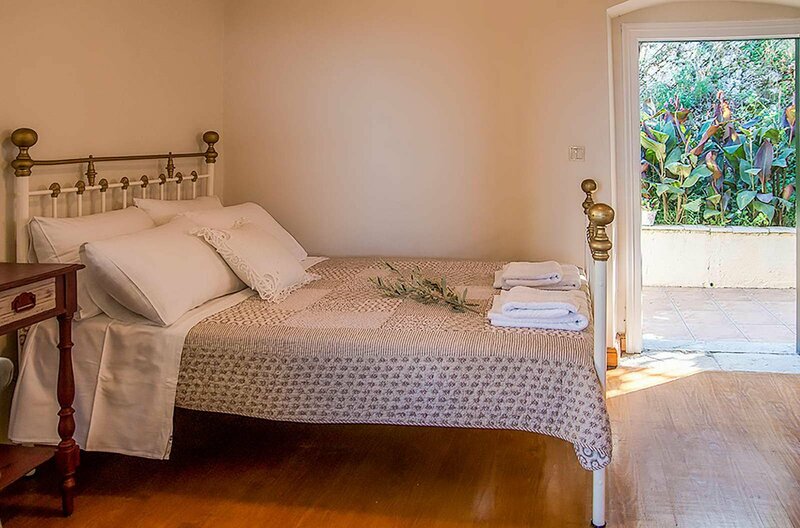 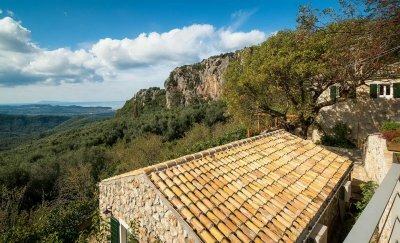 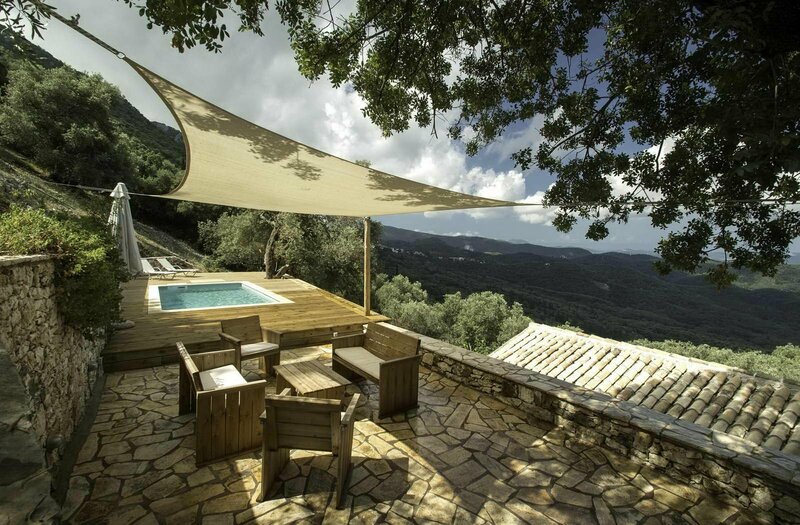 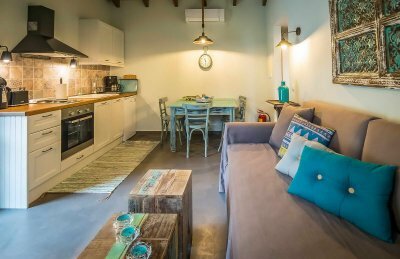 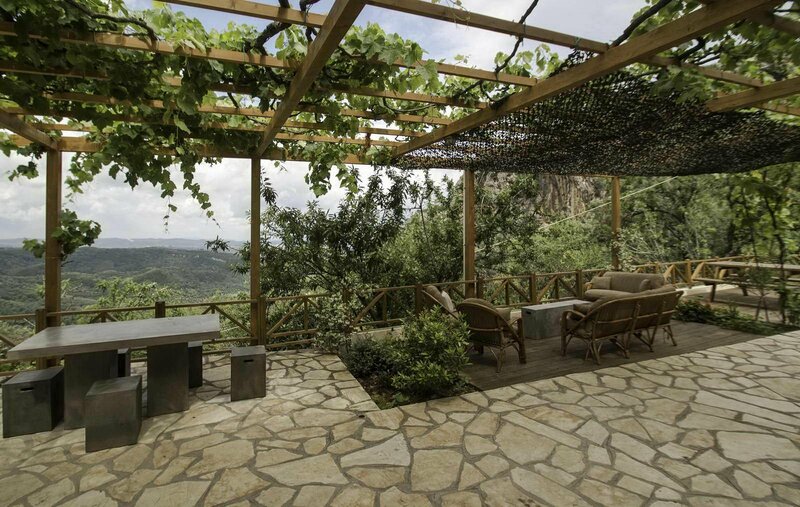 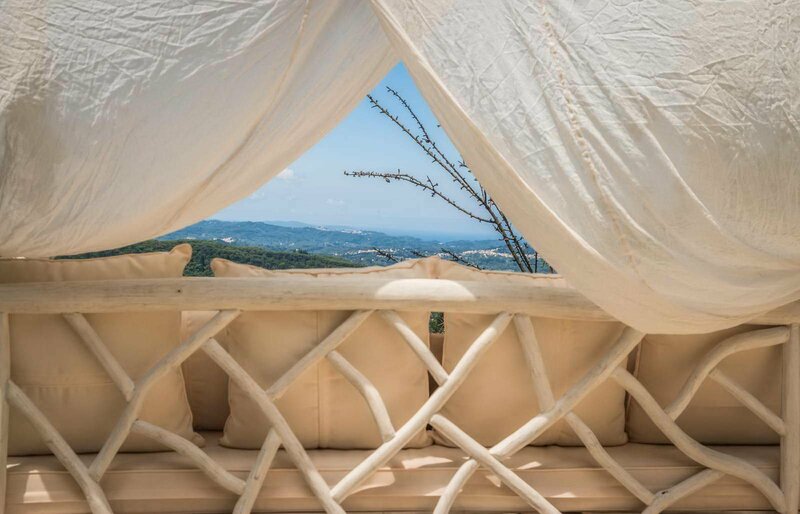 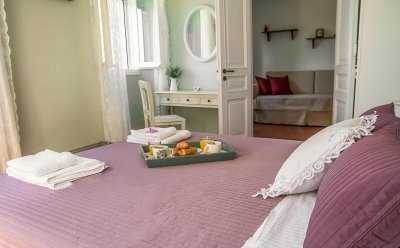 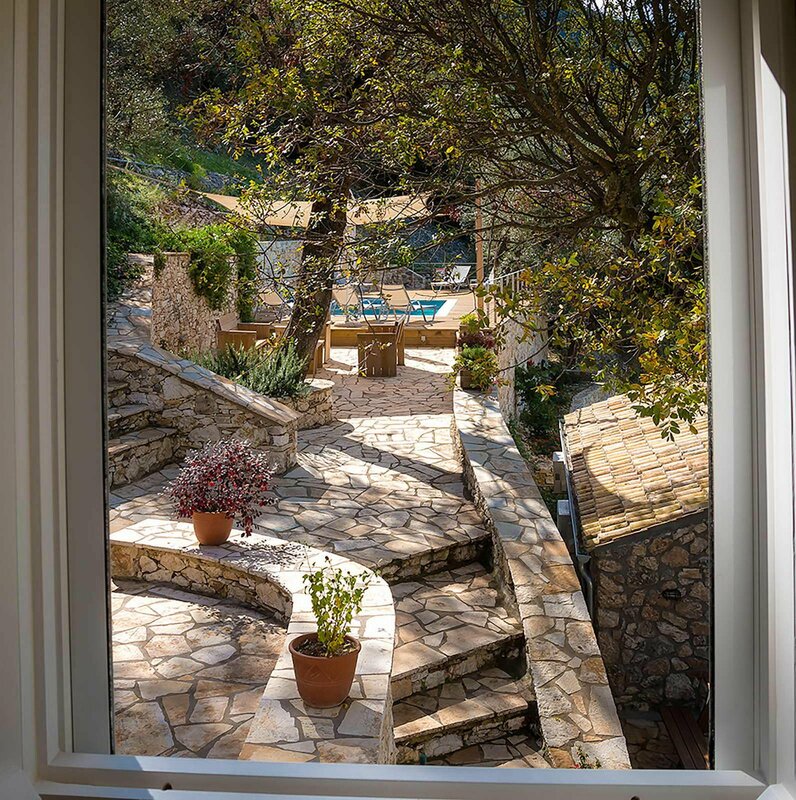 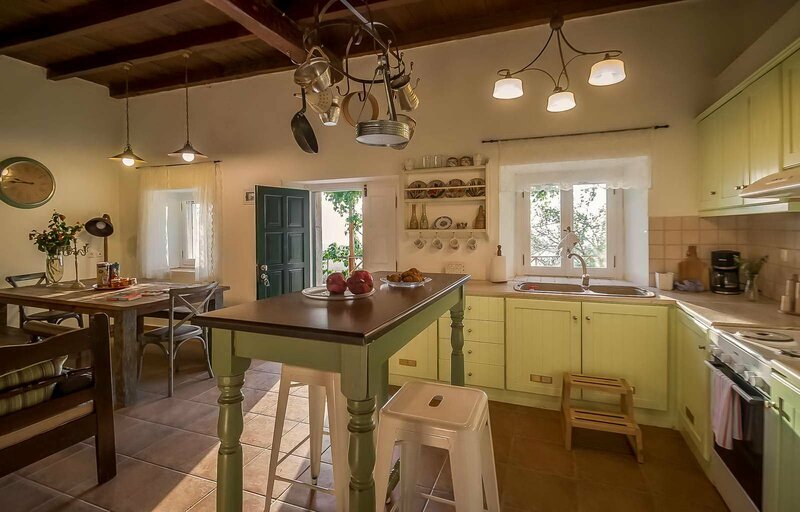 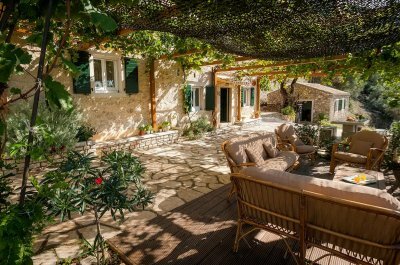 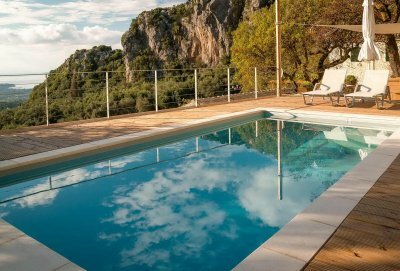 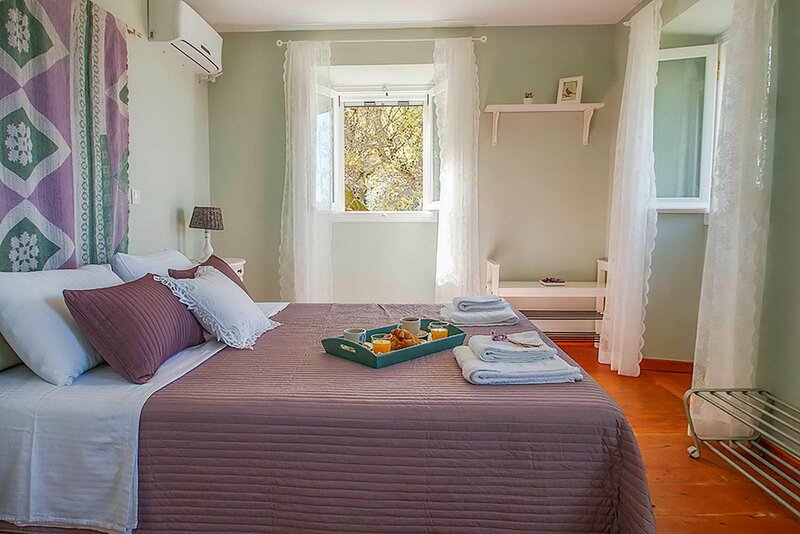 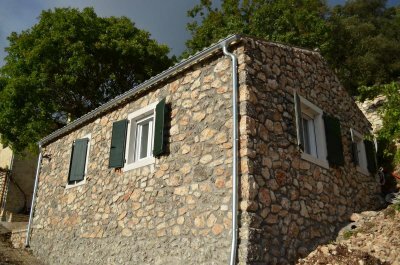 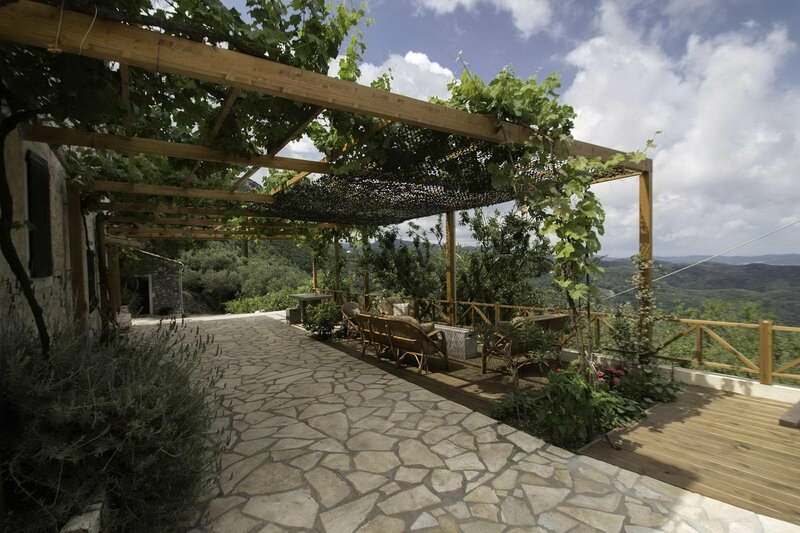 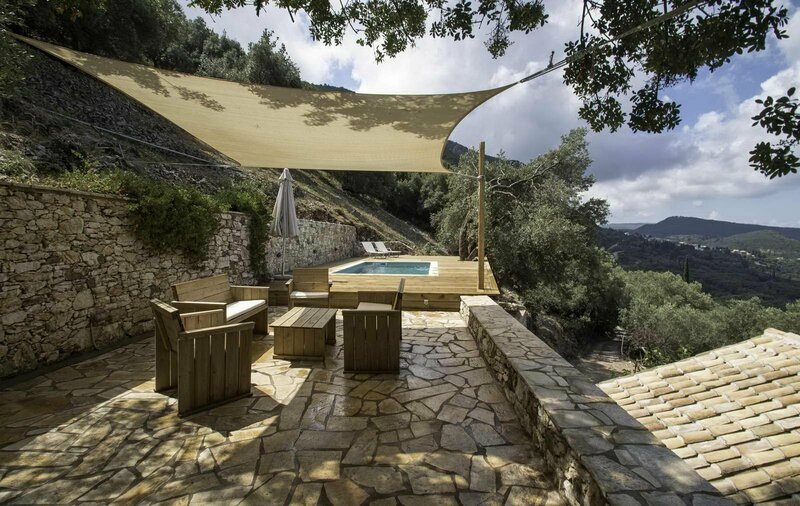 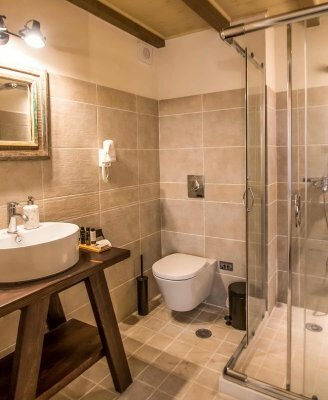 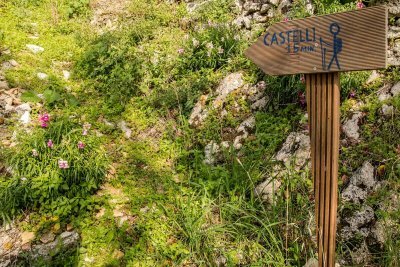 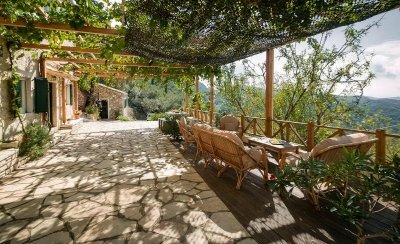 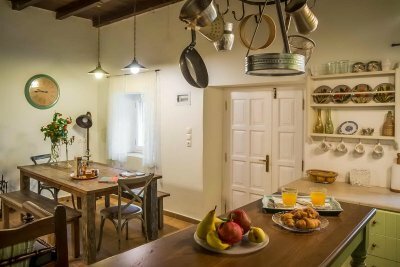 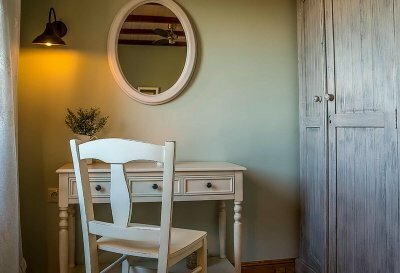 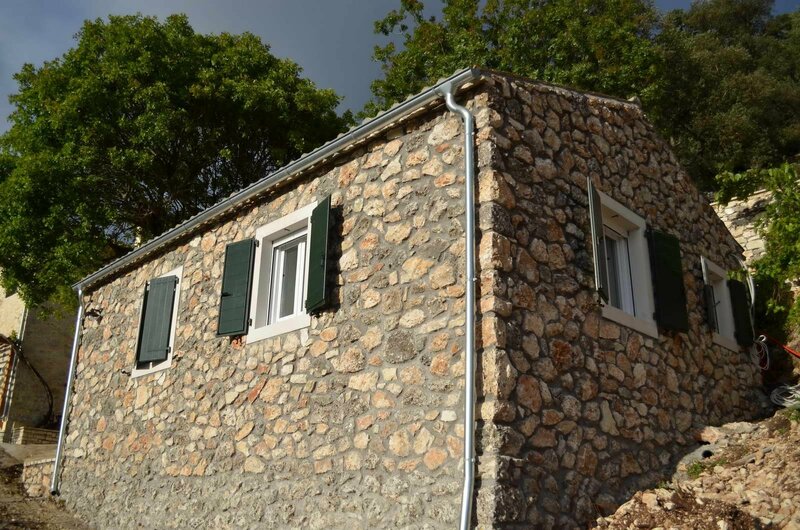 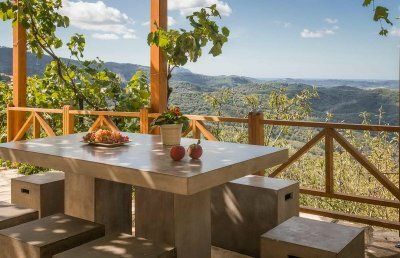 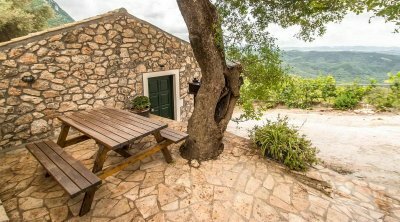 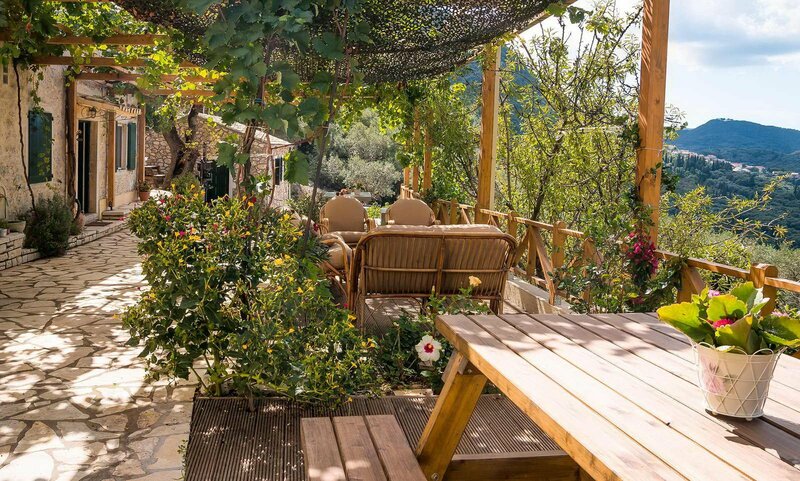 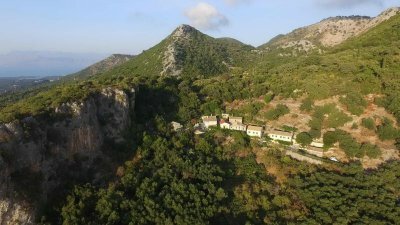 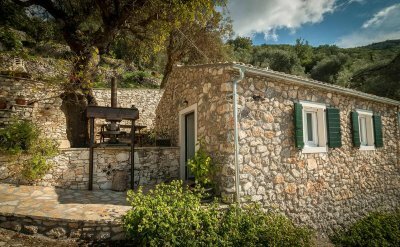 Forty kilometres from the town of Corfu, the family estate ''Castelli Cottage'' is a real shelter for tranquillity and pleasure. 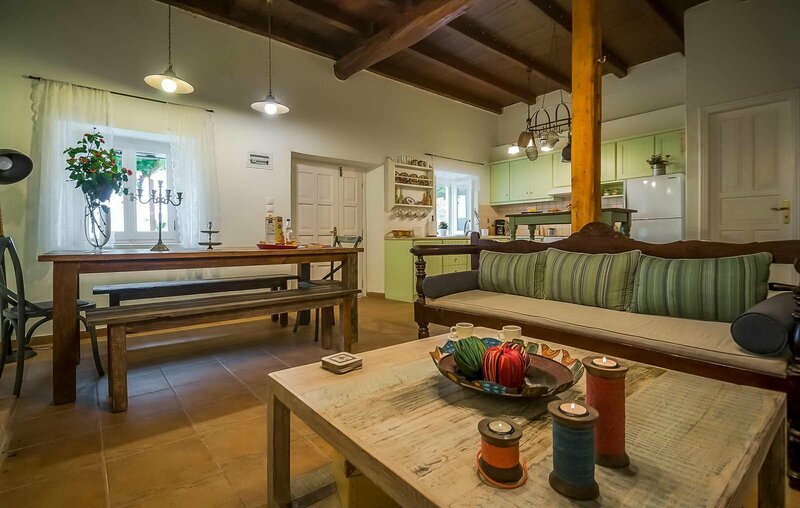 Located on the North of the island, in the small village of Fourni, it is only 3.5 km from the beach of Acharavi. 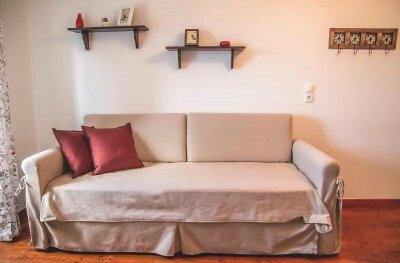 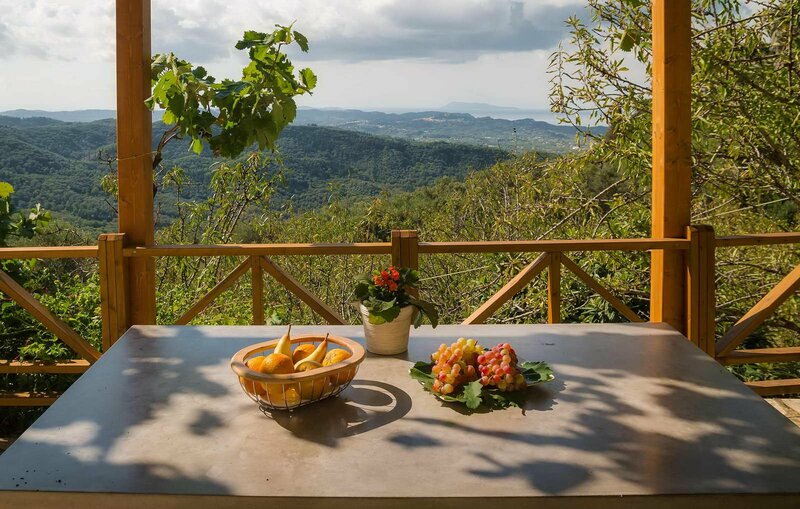 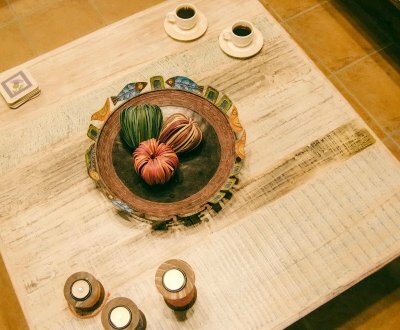 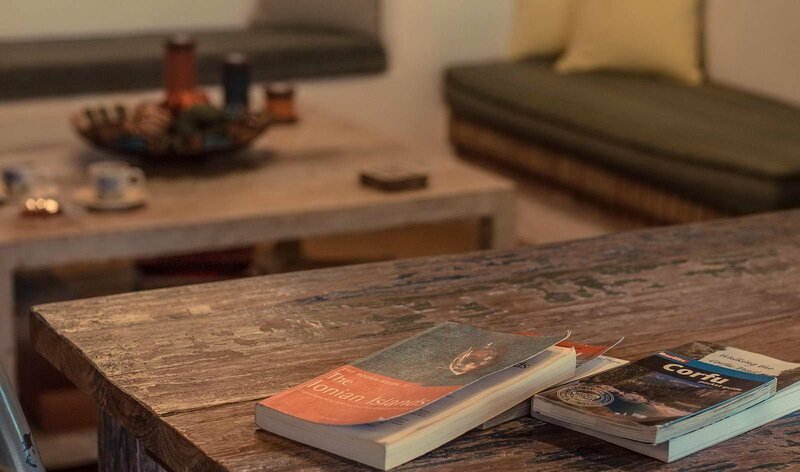 Come and share the warm and friendly atmosphere of this small corner of paradise, ideal for eclectic travellers who seek serenity and quietness. 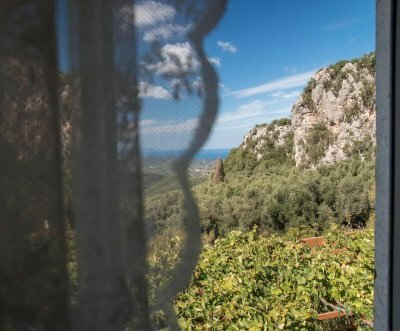 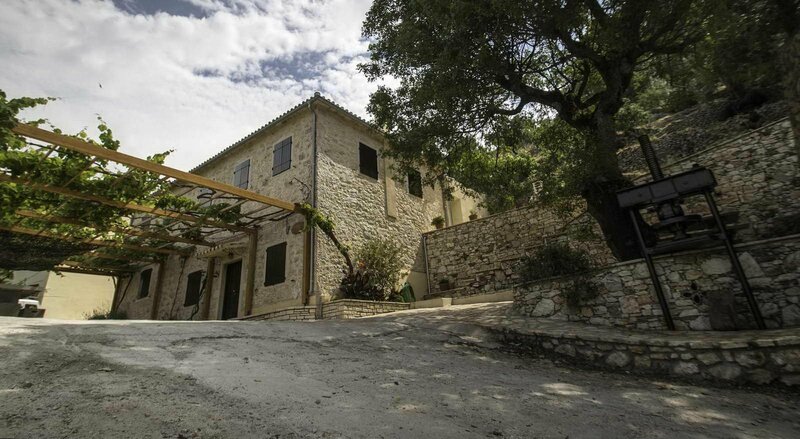 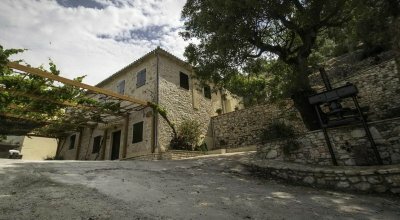 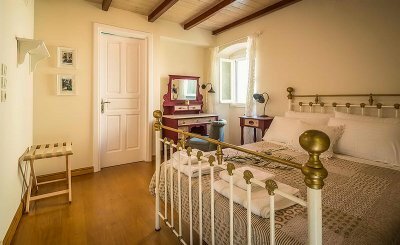 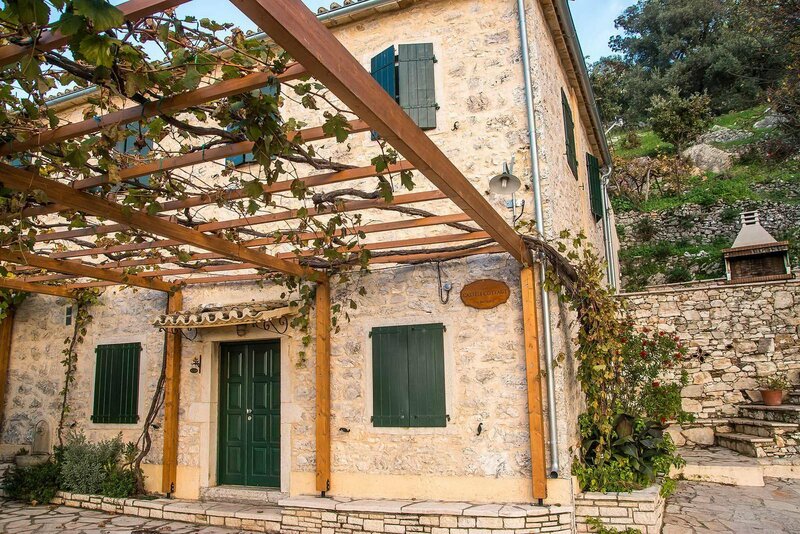 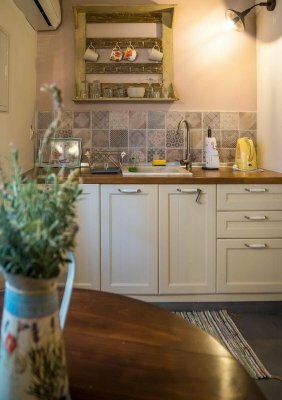 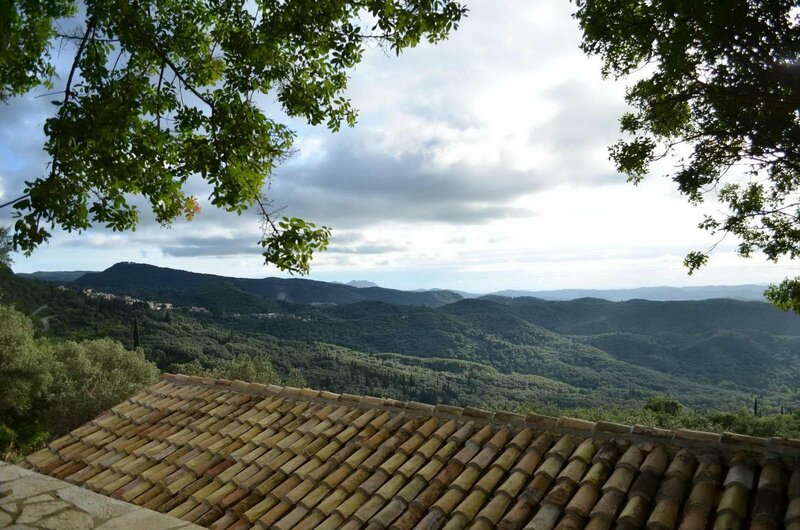 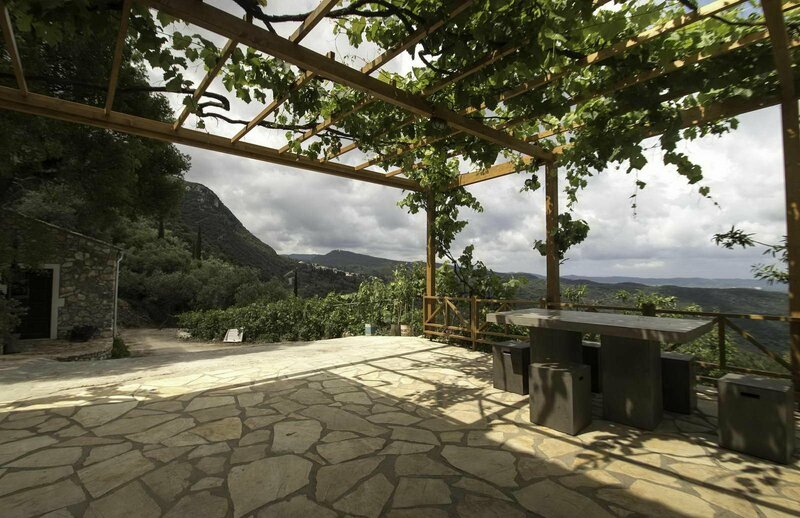 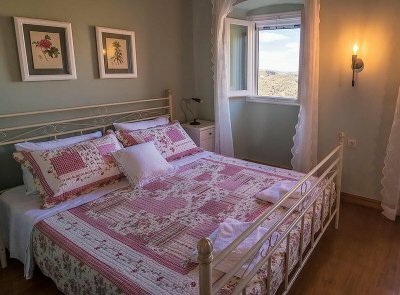 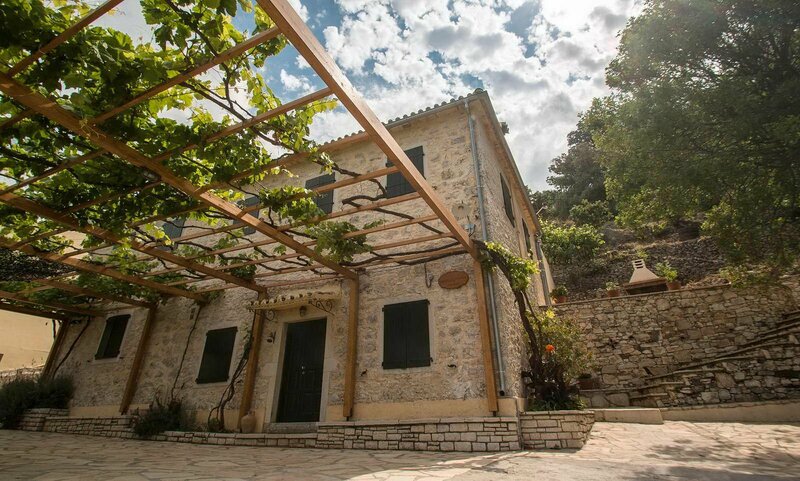 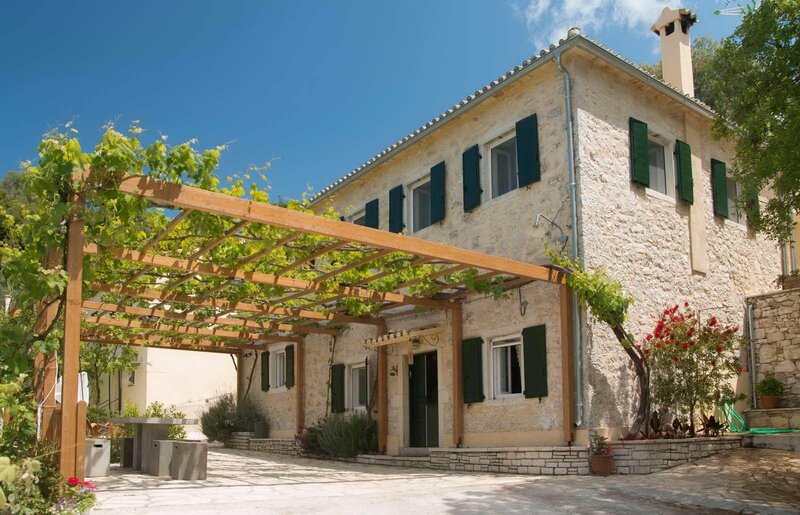 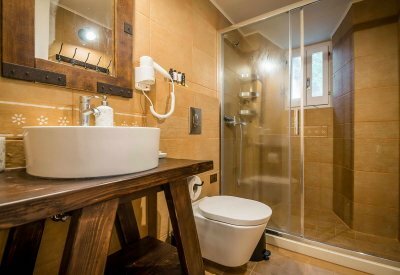 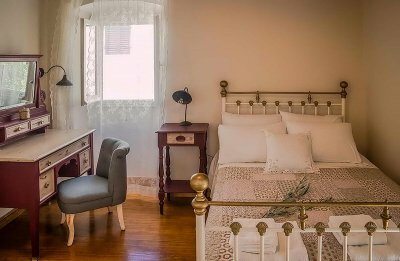 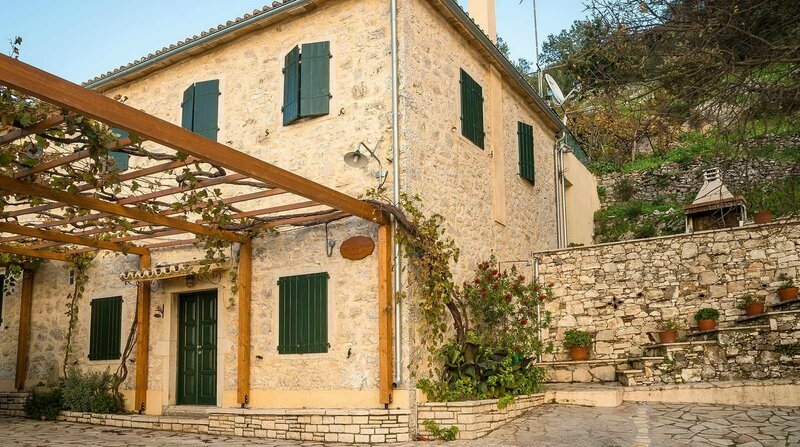 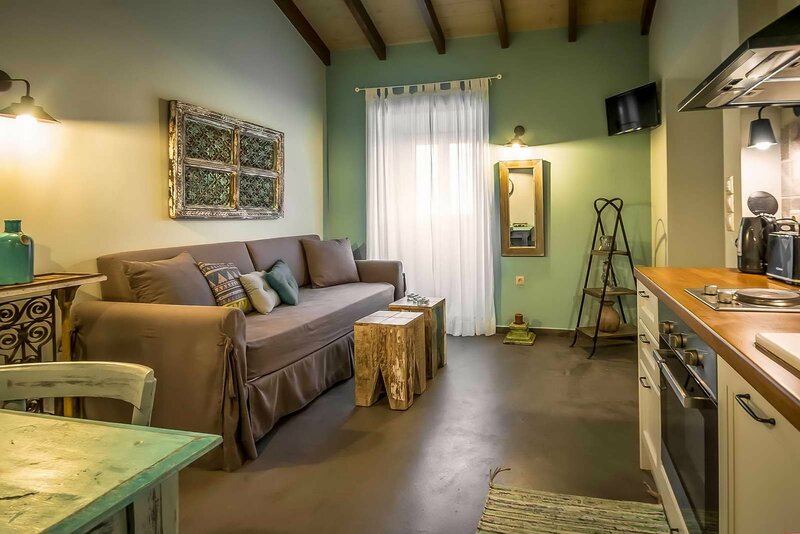 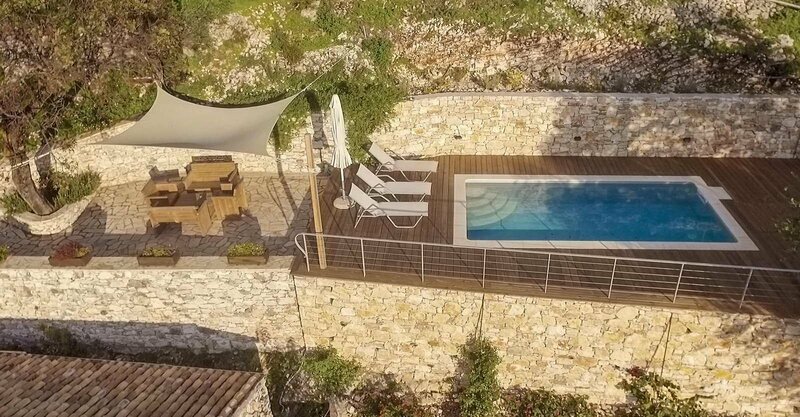 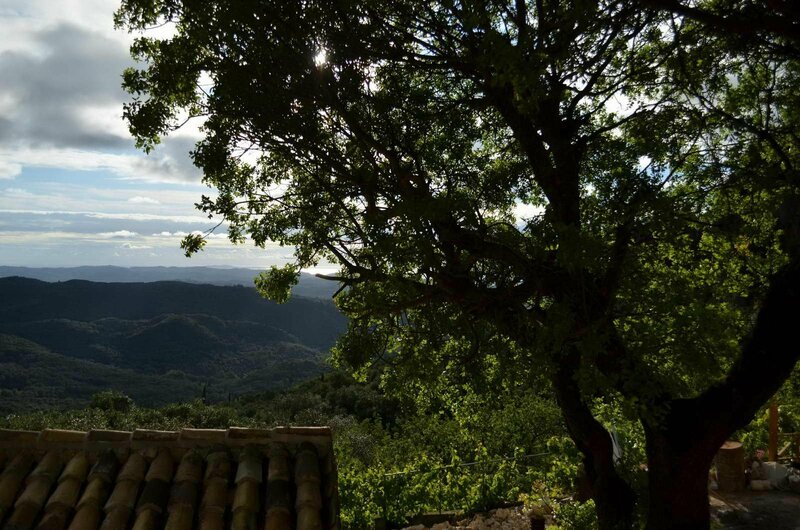 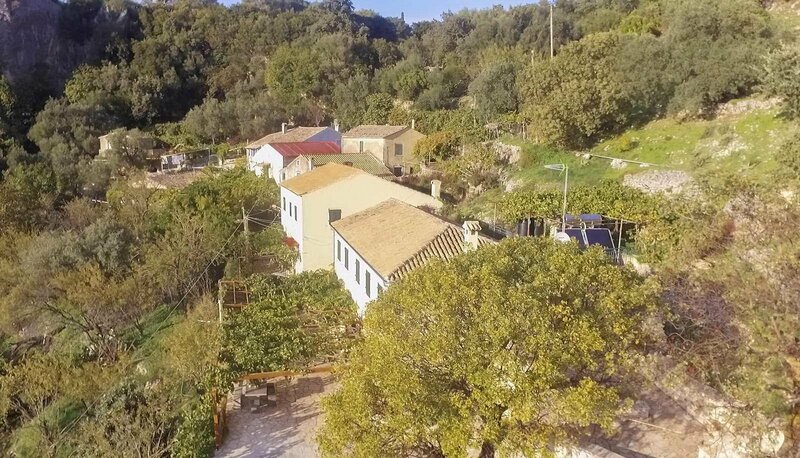 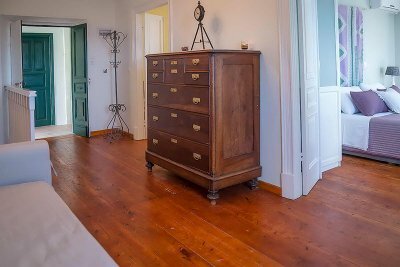 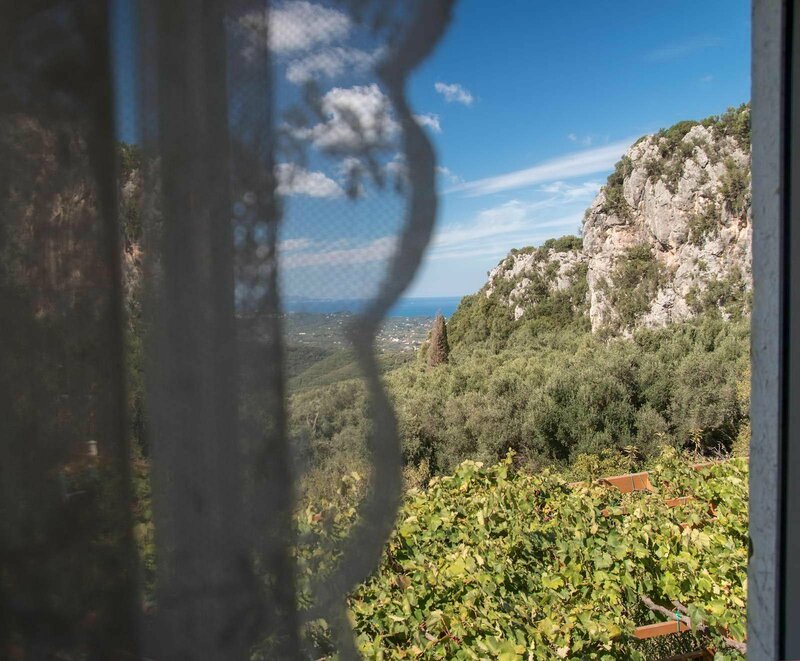 Surrounded by an olive grove with a magnificent view and a common swimming pool, the big family house that can accommodate up to 12 people, can be separated in to 3 independent apartments that can be rent individually as well. 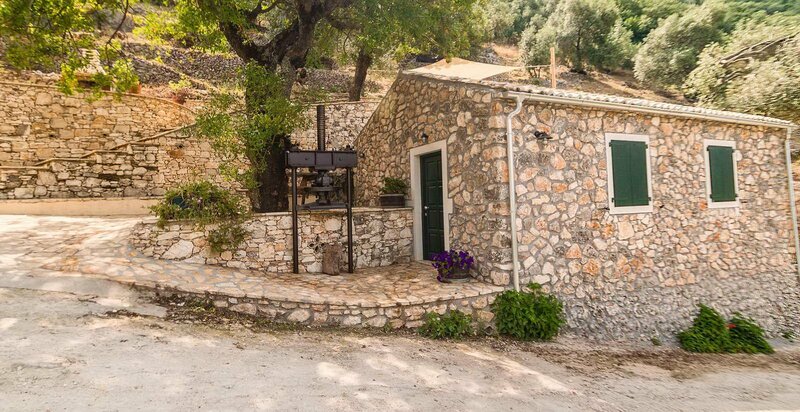 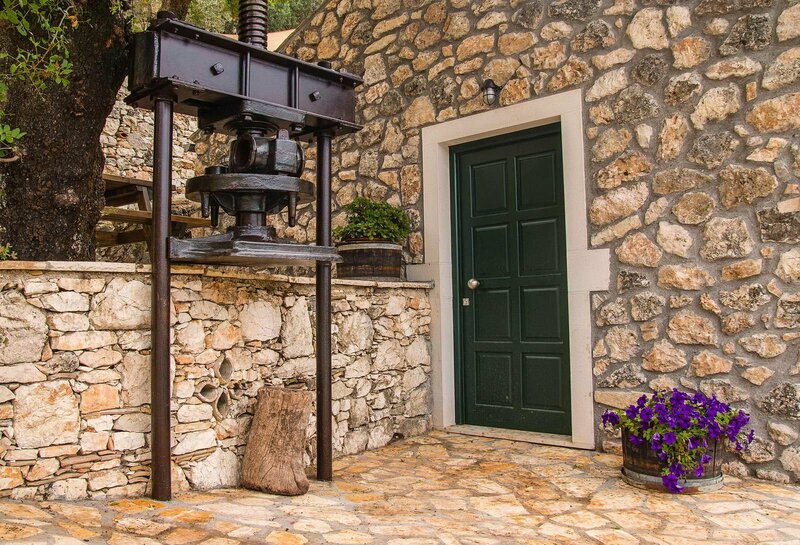 The independent annex, the ancient olive press, can accommodate up to 3 people. Both are perfectly restored, well equipped and tastefully decorated. 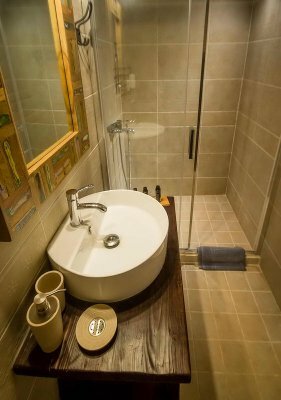 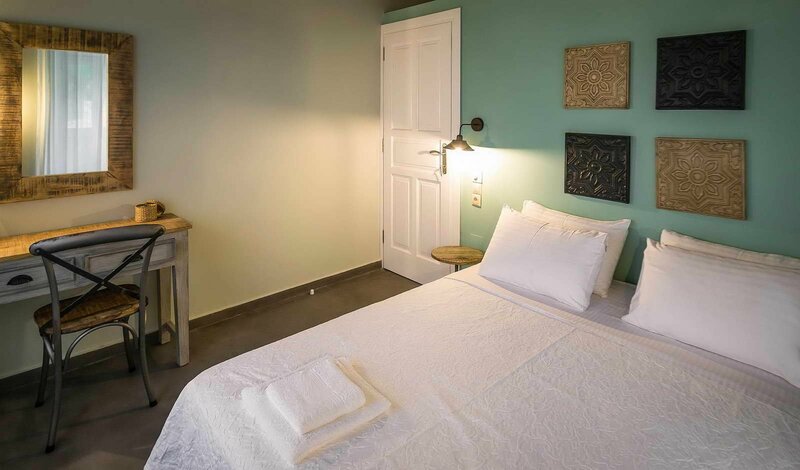 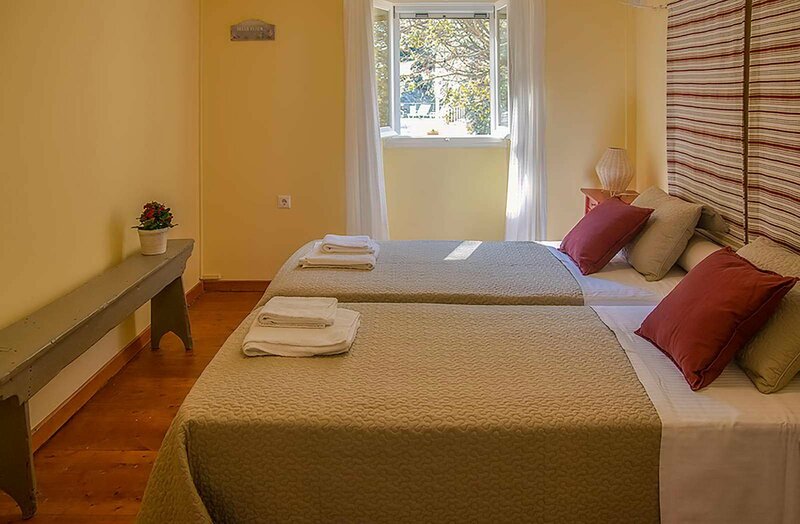 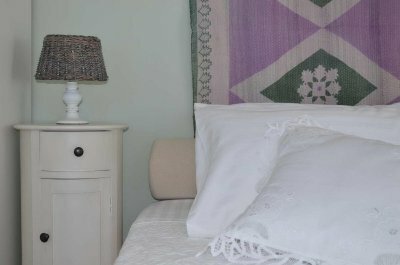 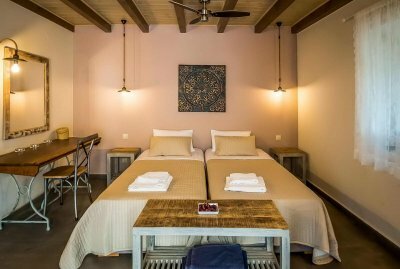 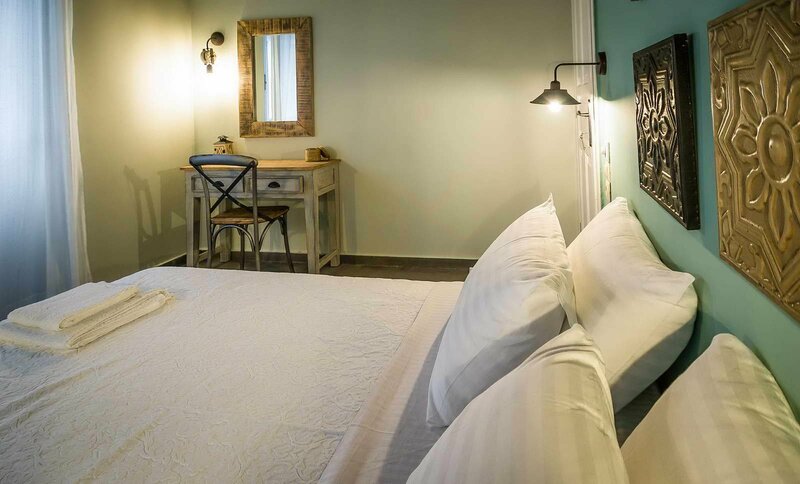 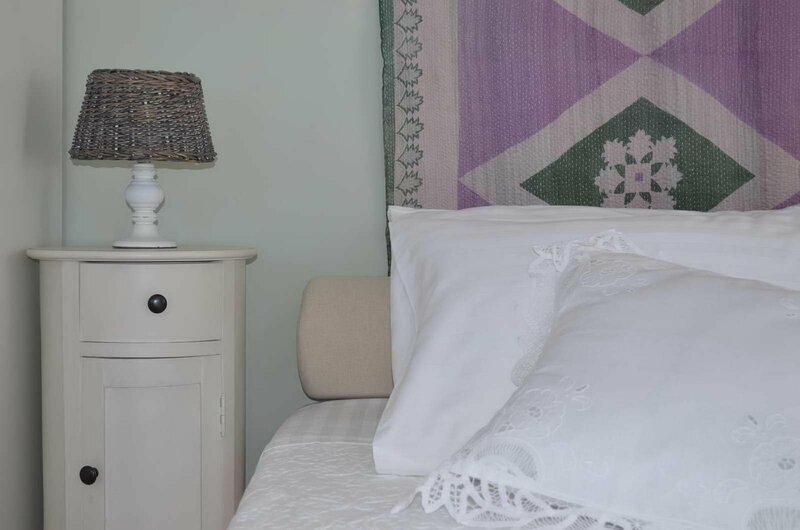 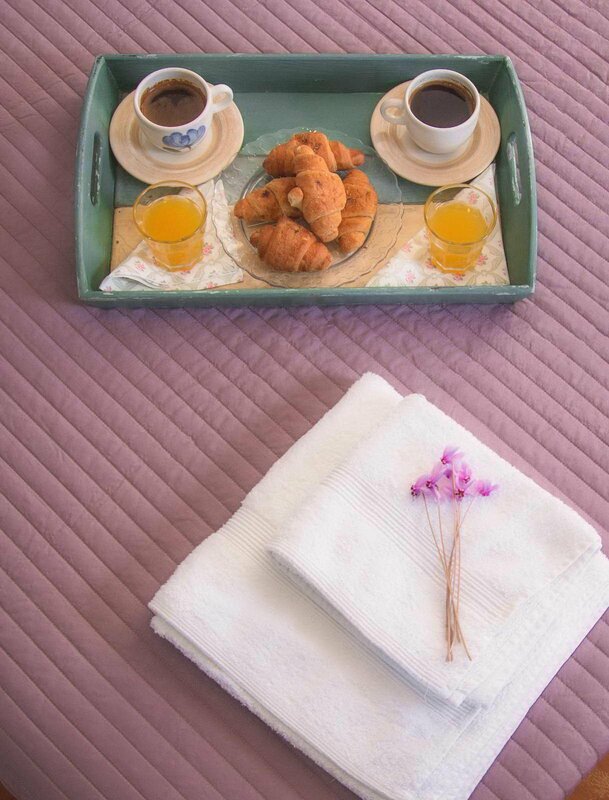 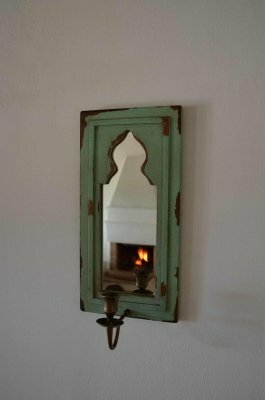 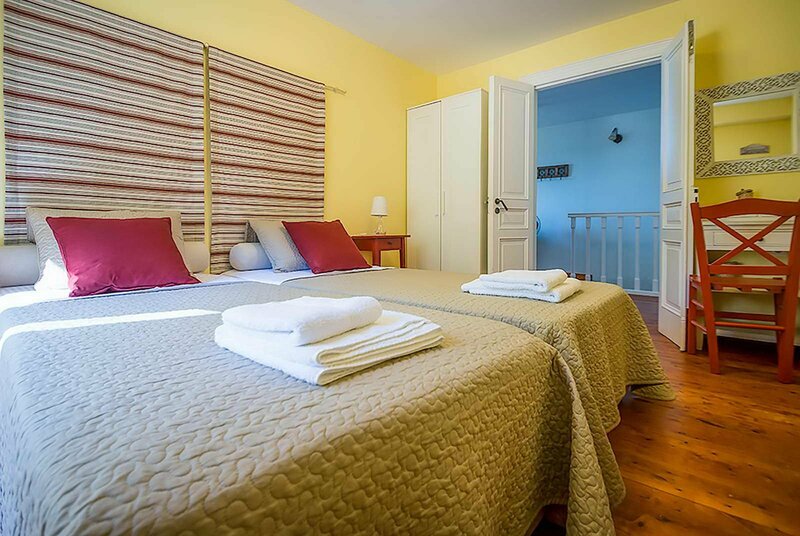 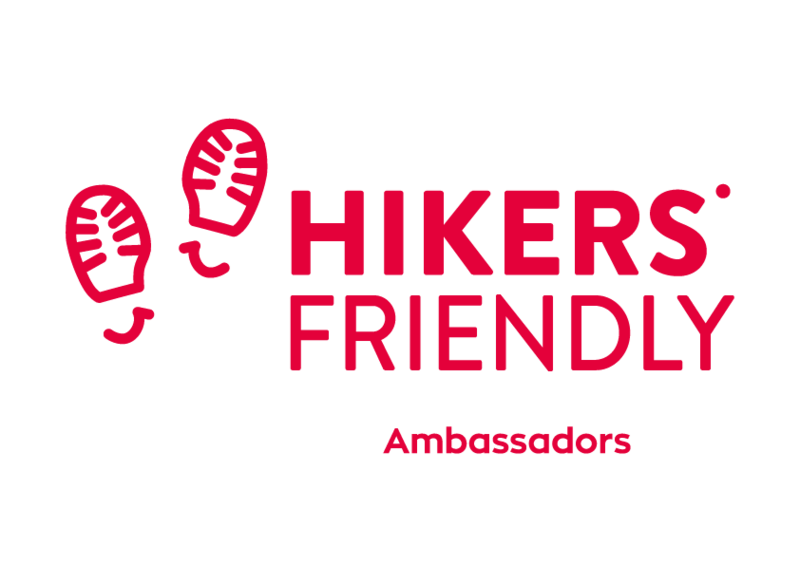 A sense of charm, discreet and sophisticated, exists in the excellent hospitality of the guesthouse. Here the ancient successfully meets the modern. Ideal starting point so as to discover this romantic island! Children 1 2 3 4 5 6 7 8 9 10 11 12 2 - 16 y.o.